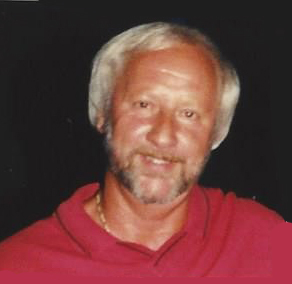 | 431 SW Broad St.
James (Skip) Eugene West, age 68 of Palmetto, passed away on June 20, 2018. He was born on November 27, 1949, in Middlesboro, Kentucky to Jody and Ruth West. He was a contractor with D & S Grading and served with the Marine Corps during the Viet Nam War. He is survived by sons, Ryan and Brad West of Newnan; sisters, Starr West Lawson of Sevierville, TN, Charlotte Dyess of Jacksonville, FL, Cathy Mizell of Satsuma, AL, and Susan Graham of Mobile, AL; and 8 grandchildren. A Memorial Service will be held at 11:00 a.m. on Thursday, June 28, 2018 in the chapel of Holly Hill Funeral Home. Pastor Buddy Waldron will officiate. Visitation will be held one hour prior to the service, from 10:00-11:00 a.m.